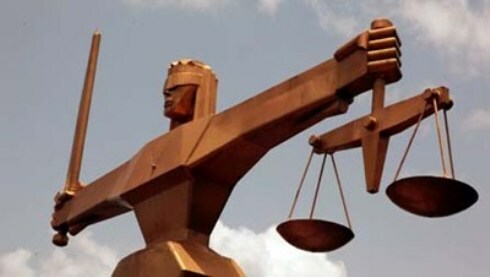 LAGOS APRIL 17TH (NEWSRANGERS)-A Lagos High Court in Igbosere has admitted in evidence a video showing an Islamic cleric, Taofeek Adamu, confessing to beheading a member of his mosque for N4,000. Prosecuting counsel, Mrs. O.F. Fagbai, yesterday alleged that Adamu, alias Kiekie, severed the head of Oluwakemi Afolabi, 38, at about 4:00 p.m. on March 19, 2017 at Waterside, Ikoga-Zebbe in Badagry. She said the deceased went to seek spiritual help from the cleric, but “the defendant beheaded the deceased before chopping off her other parts for ritual purposes.